I’ve used both of these top-rated concealers recently (NARS a bit longer than Tarte) and they’re constantly being compared to one another. I figured I’d share my thoughts on both and which one I like more! The clear winner here is obviously Tarte, with 30 shades vs NARS’s 22. 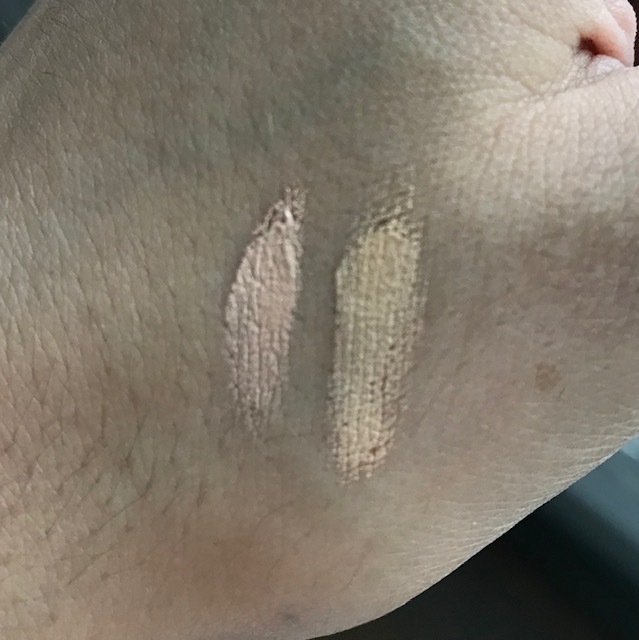 I also have a better match with Tarte’s “22N Light Neutral” than I do with NARS. I’ve tried 2 shades so far with NARS: “Vanilla” and “Crème Brulee”. Vanilla was too light for me, although the tone was probably better. And while Crème Brulee was better as far as being a little darker, its SO pink. Cannelle, which I’ll probably try next, seems like it might be slightly darker than I’d like, but the tone looks less pink. Here is a good comparison between those 3 colors. There is another shade called “Café Con Leche” but it looks extremely yellow/golden. So basically, if you’re a neutral tone like me, finding a correct shade is going to be tricky with NARS…they tend to lean pink overall. 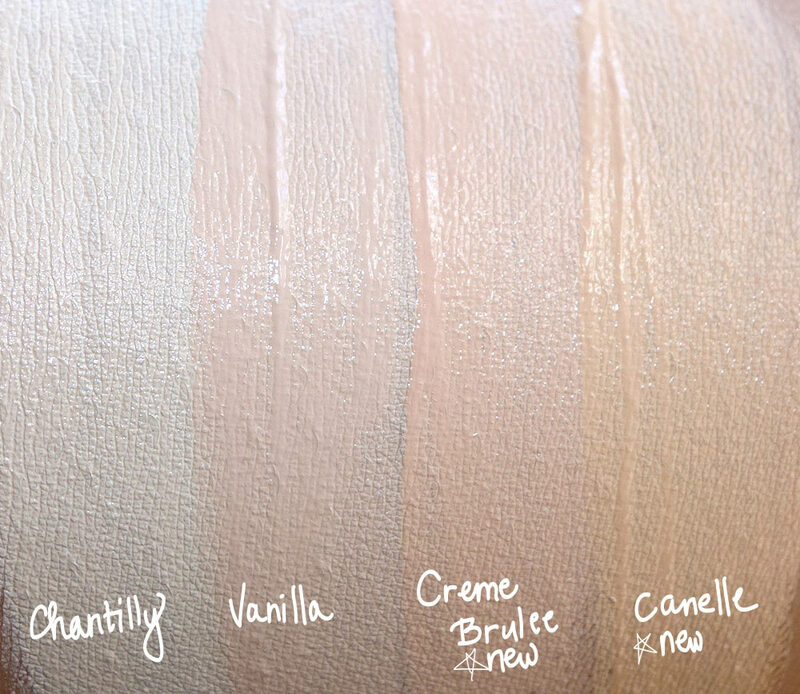 Tarte looks to have a good variety of pinks, yellows, and neutrals. 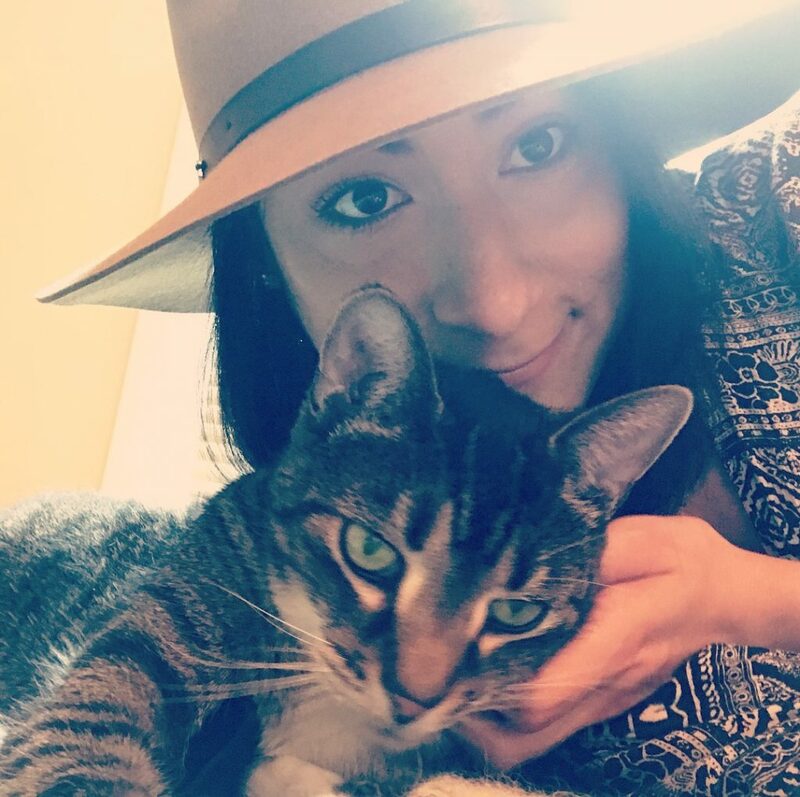 Another area where Tarte is the winner. A tube of Shape Tape costs $27 USD for .33 oz, whereas NARS RCC costs $30 for .22 oz. You definitely get a better “bang for your buck” with the Tarte. And now for the #1 thing I haaaate about the Tarte Shape Tape (and one of the reasons I may not repurchase it). But first…NARS, who wins this round. You get a normal-sized doe-foot applicator, and the tube dispenses exactly the amount you need (maybe sometimes a bit less than you need, but nothing a second dip into it wouldn’t fix). The product stays on the brush and not anywhere else. Onto the Tarte. I don’t hate the giant doe-foot applicator. Its unnecessary, but not terrible. What I hate is the product that just gets everywhere. There is entirely too much product on the applicator. 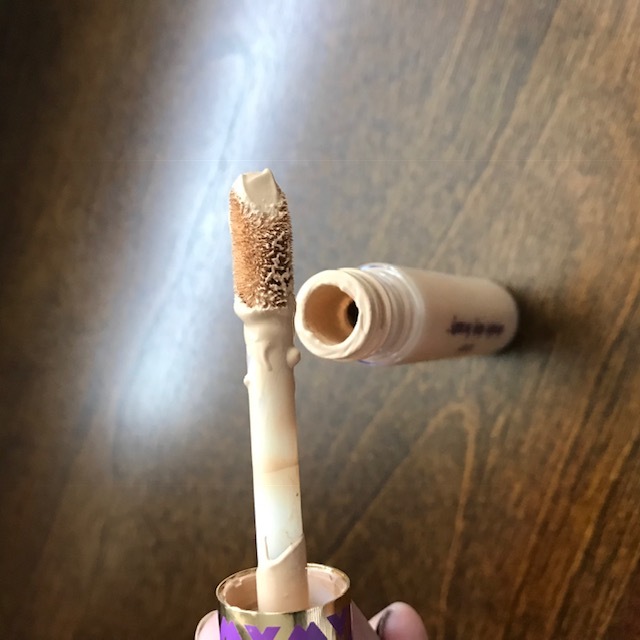 I’m constantly having to scrape the excess off the top of the tube (which of course just causes a mess) and even then I still end up applying way too much to my undereyes. When I put the applicator back in the tube, I can just hear that goopy sound like the product is making a mess. 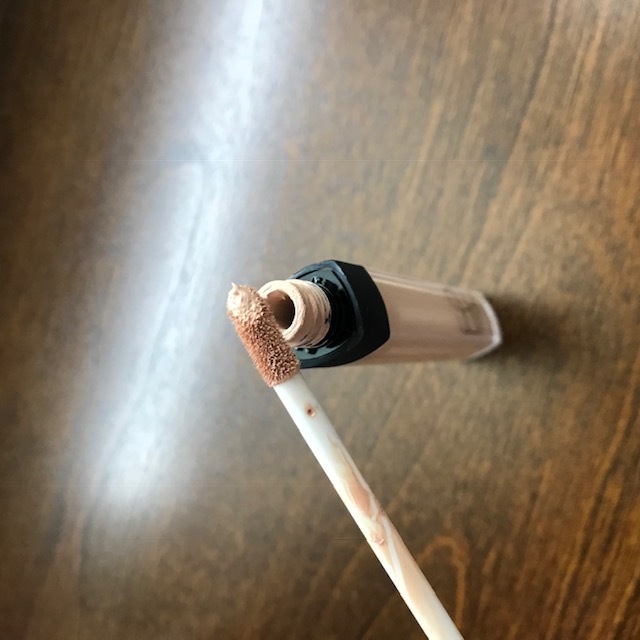 The NARS seems to have some kind of mechanism at the top of the tube that scrapes the excess product off when taking it out. Much cleaner! 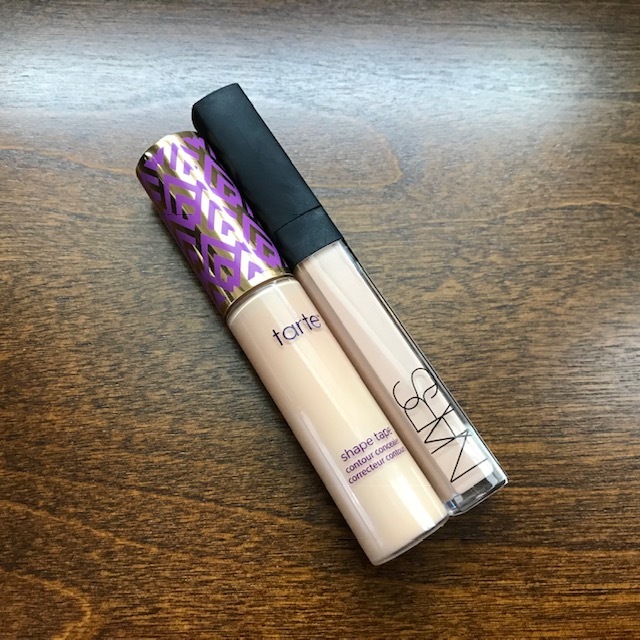 As far as formula, I’d consider both the NARS and Tarte pretty creamy and very similar. 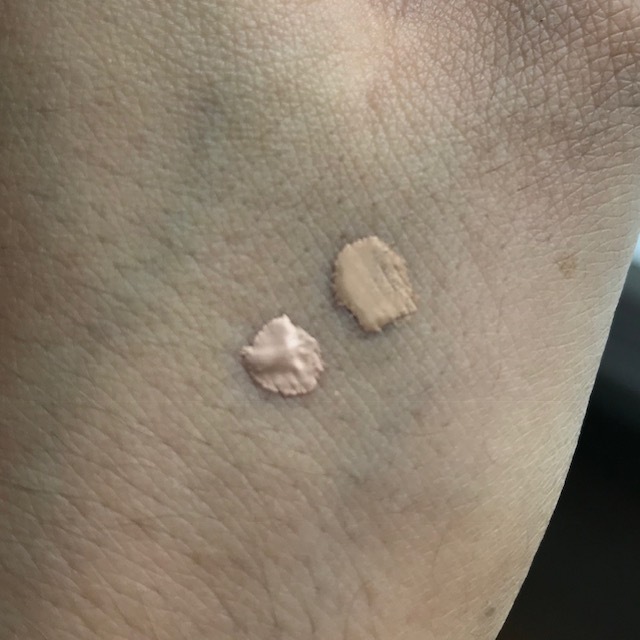 I would say Tarte is maybe slightly thicker and slightly more full coverage, so it might scrape by as the winner here, but they both really are wonderful formulas. For a couple days, I put Tarte under one eye and NARS under the other, and honestly I could barely tell a difference as far as coverage and how well they blended. Another area where both of these are super similar. Both of these formulas creased on me and settled into my fine lines a bit, unfortunately, but literally ever concealer I’ve used does. The amount of creasing in both was pretty much identical, as was the wear time for both. I should mention that I applied powder (BareMinerals pressed powder) over top of both. I checked my under-eyes when I came home from work and they looked identical to one another, which is to say that both wore well and lasted a pretty long time. I can’t really pick a winner here…its a tie! If you can get past the tube, I would suggest Tarte as its the better price and you get more product (and I feel like a slightly better shade selection). Unfortunately, Tarte Shape Tape is only available at ULTA so if you don’t have one in your area you may need to purchase online. For me, personally, I will most likely try repurchase the NARS when I’m done with this tube of Tarte (in a new shade to try and find a better match). I just can’t with the Tarte packaging! If you’re someone who conceals a lot (or uses it for contouring), you will probably love the Tarte, but it just dispenses too much product for me.